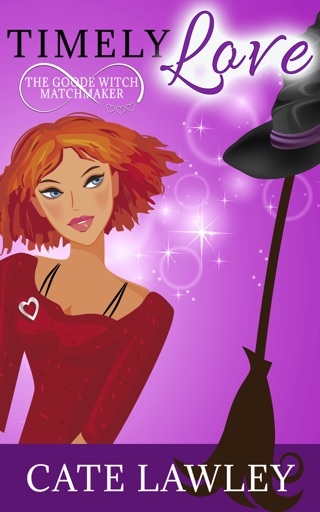 “Death Retires” earns 5/5 Paranormal Parties…Great Fun! “Death’s not taking a vacation. 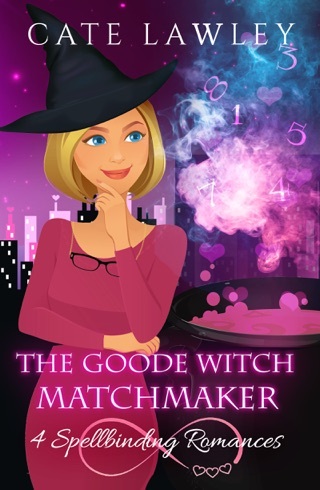 He’s retired.” What a great introduction to a new series by Cate Lawley! We meet Geoff Todd, hiding from the advances of a neighbor, has bought a house and hopes to enjoy a relaxing retirement. Although he prefers “soul collector,” he is death (not ‘the’ death, just one of the deaths) and life in the suburbs is not exactly what he expected. He is joined by and often in humorous conflict with Clarence, whose human ghost either accidentally or by choice inhabits the body of a bobcat—a nice twist on the ‘feline familiar’ idea. Then there are the ghosts who are of great annoyance. Geoff only sees and hears the disembodied when they wish it, but Clarence, a ghost himself, freely sees, hears, and interacts with them. But Geoff has got to find a way to get one ghost to move on and get out of his hair. It just may be necessary to solve the mystery behind how he, Bobby, became a ghost, and protecting the widow may be part of the deal. How marvelous! 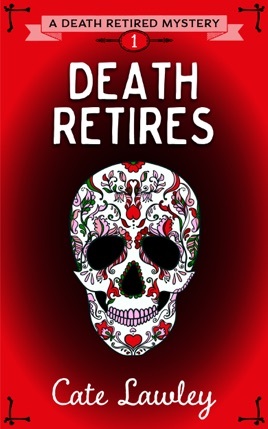 Similar to her twist on vampires with her Vegan Vamp series, Cate Lawley has penned a delightfully unique variation to her new series Death Retired Mystery. 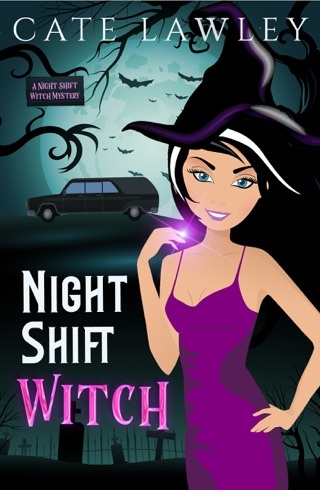 Book one, “Death Retires,” introduces us to one of the deaths—now human, his sidekick/bobcat Clarence, ghosts, mediums, witches, demons, and humans all adding to this paranormal delight with humor and laugh-out-loud entertainment. Ok, it is not as weird as it sounds. 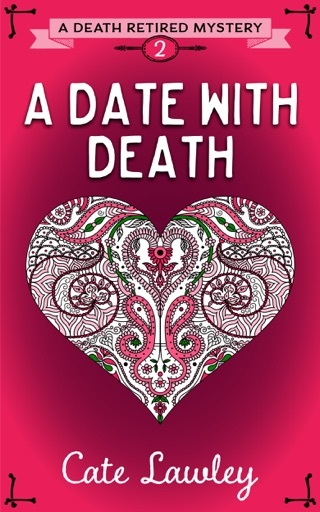 It is engaging fun as ‘death’ tries to fit in once again among humans, navigate neighborhood relationships, and deal with ghostly and paranormal characters. I really had fun with this one. 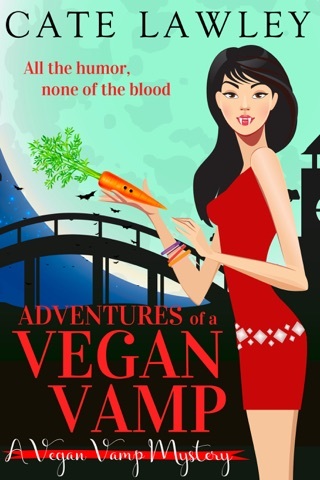 I was already a fan of the Vegan Vamp series (and Spirelli Paranormal Investigations by Kate Baray), so I was looking forward to this new series. Geoff Todd has recently settled down into a "normal" human neighborhood, after retiring from being one of the Soul Collectors (he prefers this title to Death). His companion is Clarence, a ghost who can see and hear other ghosts and is possessing the body of a bobcat. As Geoff settles into his home and tries to adapt to living in this century, he seeks a solution to a pesky ghost problem which leads to meeting the neighbors. Sounds simple, doesn't it?! 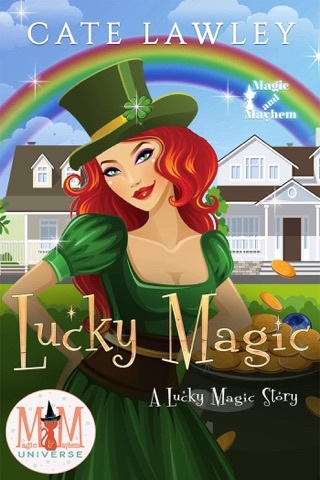 This was a great read and has presented great characters for this new series - Clarence, neighbor Sylvie, medium Lilac, witch Tamara, and finally Hector. I love how despite Geoff's background as Death, he is a real newbie when it comes to all things paranormal...this makes him charming and quaint. I can't wait for the next book in this series. Disclosure: I am voluntarily reviewing this ARC received from the author. Excellent humorous mystery! I like the idea that death has retired but he has a side kick bobcat named Clarence. Geoff and Clarence together are in for some interesting escapades! Read this excellent mystery and meet Geoff and Clarence and the people in his new neighborhood !